BackMaster is a breakthrough in back pain relief because it treats the cause - not just the symptoms! 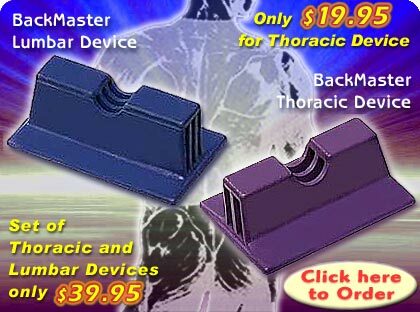 BackMaster breaks the Cycle of Pain! Click here to Learn the Whole Story!